Bumbo baby seat with tray soft cushioning for baby to learn how to sit up. 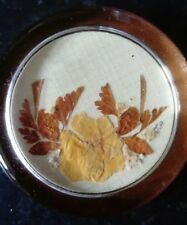 Antique Vintage Glass Paperweight, 'The Poultry Cross' in Salisbury. IKEA Mattress Topper, Sultan Torod, White/Grey, Zipped Cover, Origi Price £300!